One of the big themes in my classroom is the difference between understanding and memorizing. I don’t need to rant about this now, but I think that students just are not aware that when they cram algorithms in place of problem solving, they aren’t really learning. Getting them to understand the difference between understanding and memorizing is one of the most important metacognitive lessons of my math class. I thought it would be nice to have a visual reminder I could point to with a sort of classroom meme. BANG, YOU’RE DEAD: When my mom puts her gun finger out, Whiskey responds by sticking his paws in the air innocently. Then, my mom yells “bang!” and Whiskey awkwardly flops to the floor, flips over and plays dead. He’s really good at this, but if, for some reason, he messes us up, he just tries to throw all the steps of the trick at my mom until she gives him a treat (like students who just try to write stuff on a test for points). I show my students the video in this post, which shows Whiskey messing up, to illustrate the problem with troubleshooting a process you don’t understand. OUR NEIGHBOR’S NEWSPAPER: Whiskey brings in the paper every morning for my parents, and loves life every time he does it. When he brings it in, he will chomp down on that paper until my parents give him a treat. The only problem with this has been that while on walks, he will sometimes see a neighbor’s newspaper and apply the same logic. He grabs it and the sprints home (however far away) and then wont let go until he gets a treat. I am going to use this example to talk about how you can misuse processes if you don’t understand them and try to apply them to different situations (like canceling out added terms in a rational expression). 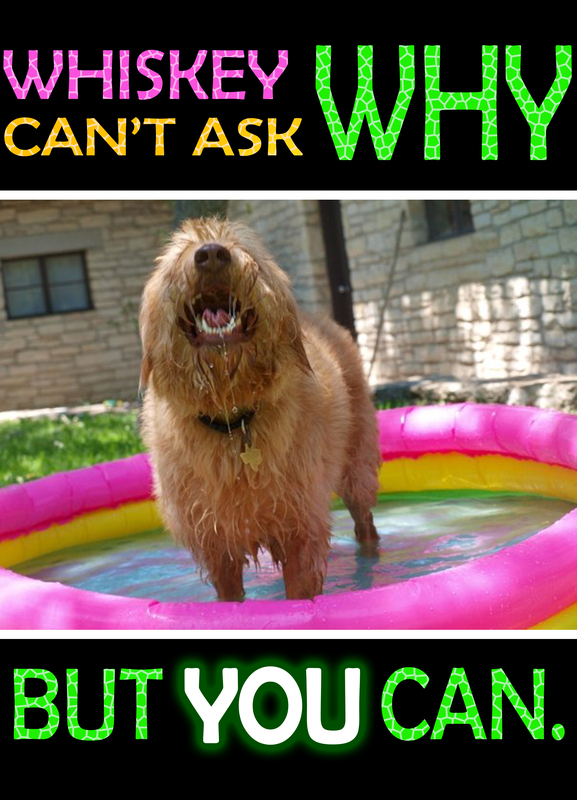 If Whiskey could just ask “Why?” he could avoid these errors in his tricks! Good thing my students are capable of doing that. 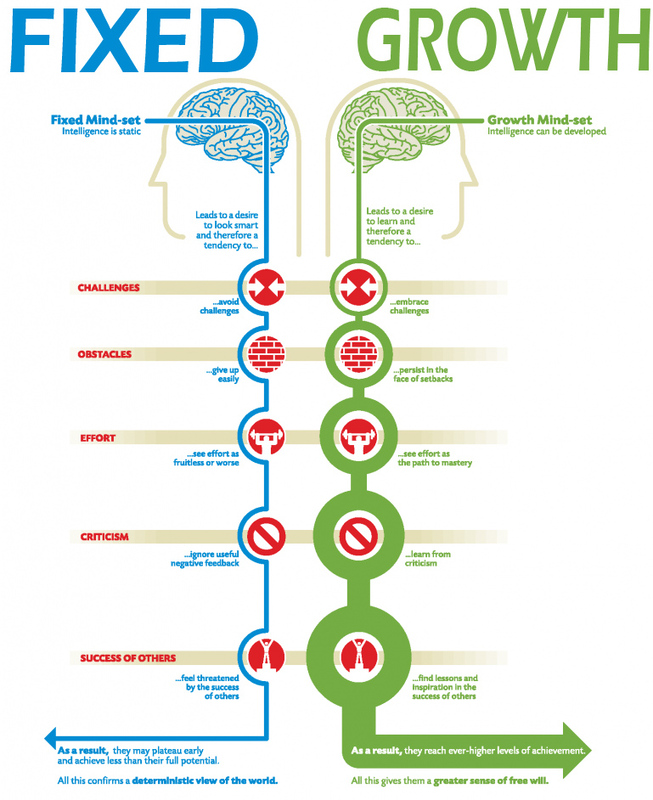 The Growth Mindset, a brainchild of Psychologist Carol Dweck, has become one of the lynch pins of my teaching philosophy. The philosophy espouses that believing intelligence is fixed hinders learning – “smart” kids will be scared to take risks and fail, and “dumb” kids will not see real results in their learning because they are comparing themselves to others instead of themselves. The growth mindset puts the emphasis on hard work leading to real learning, and normalizes (no, necessitates) mistakes as part of the learning process. 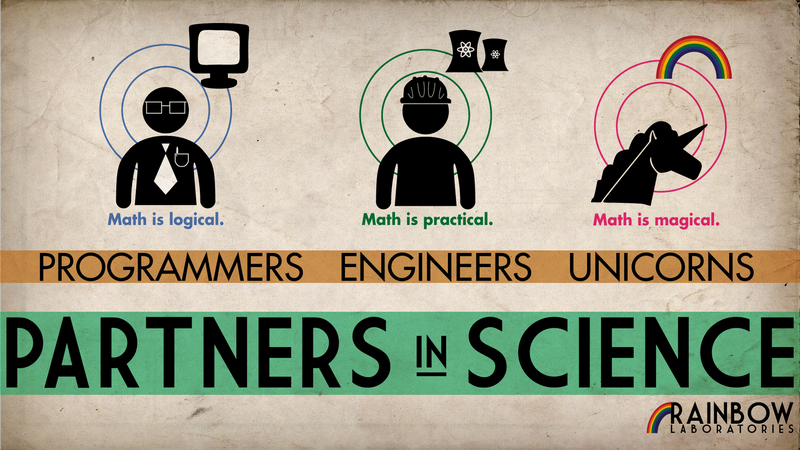 I really like this image (which I did not make), despite how small it is, and I could see a student reading through this one day at the beginning or end of class. Even if not, I made the headers “Fixed” and “Growth” bigger so at the very least it will be a reminder to me while I teach about this important idea! In the first week, I will give a survey that will get us talking about the Growth Mindset, as I did last year, but I hope to do a better job of continuing that conversation this time. I love the completely-not-subtle message that is so subtly expressed in this poster (which I also did not make). Yes, Math certainly is magical. In surveys, students always cite my enthusiasm for the subject as something that makes the class better, so I have embraced that as part of my teaching philosophy. Okay, maybe this isn’t a huge part of my teaching philosophy, but I made this poster last year on regular printer paper and I really liked it, so I wanted a more durable poster. 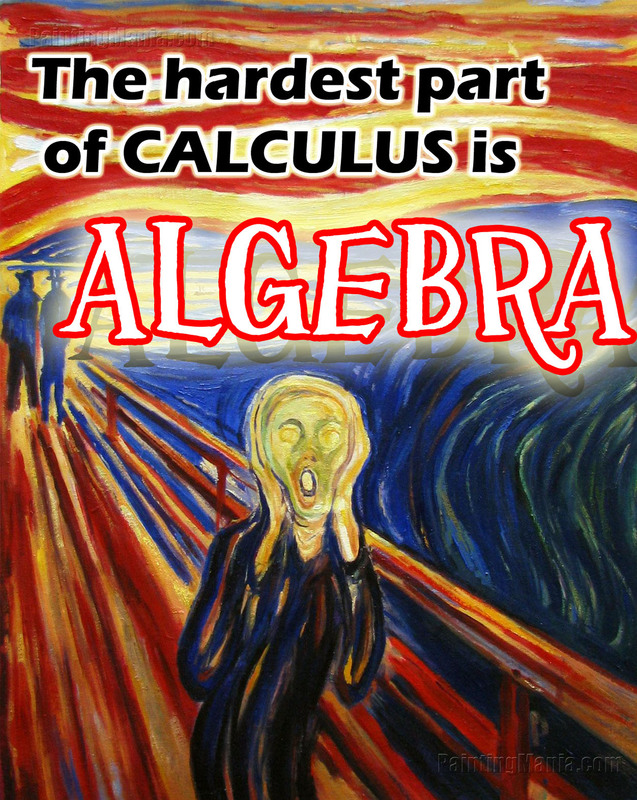 I like it especially because it worked as both a comforting thing for my Calculus students and an inspirational thing for the Algebra students. If you want a copy of your own, I have this image split into nine regular pieces of paper that you can print out and glue onto a poster.